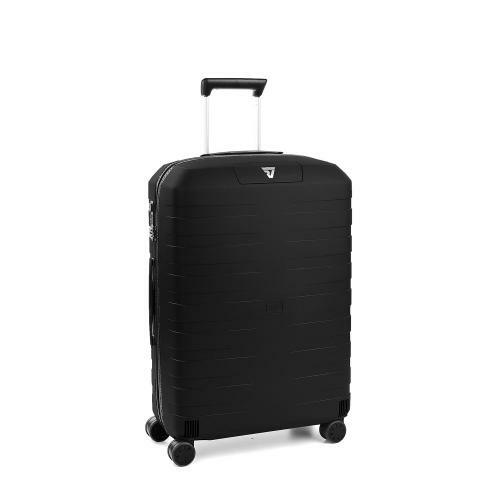 A black box weighing only 2.2 kg in the cabin version is the soul of this innovative, ecofriendly, attractively designed and entirely Italian made collection ideal for those wanting to travel with avant-garde luggage. 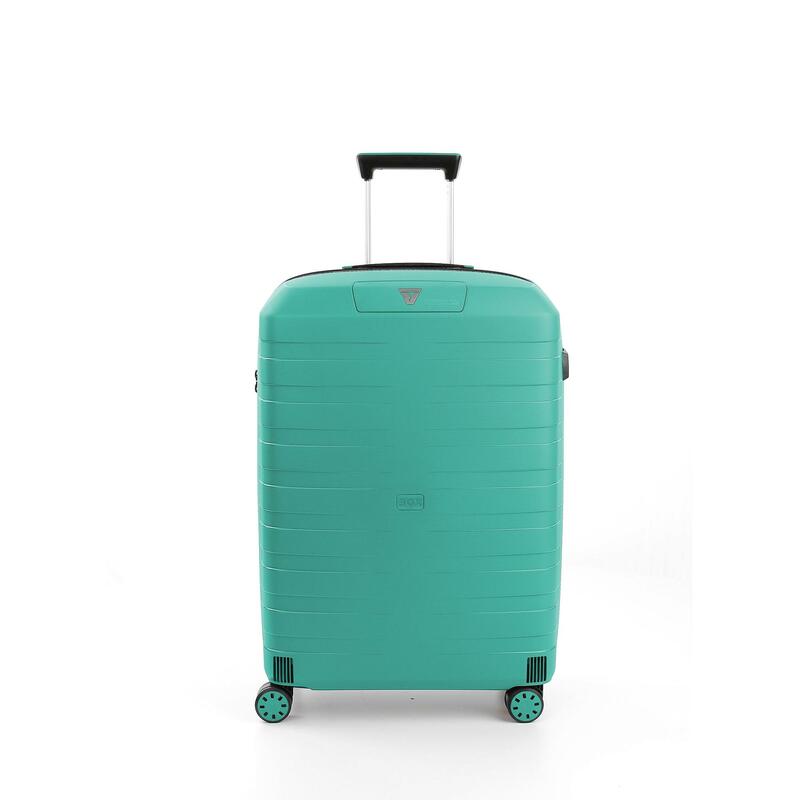 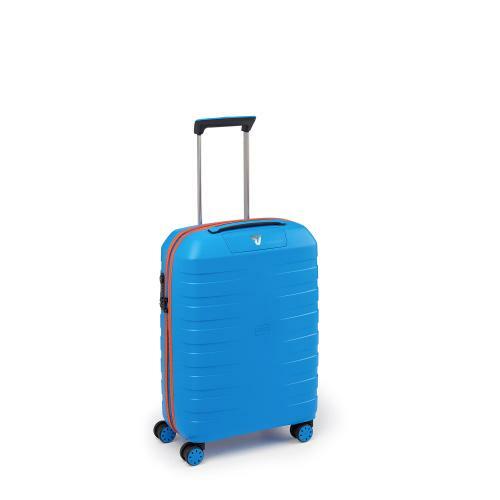 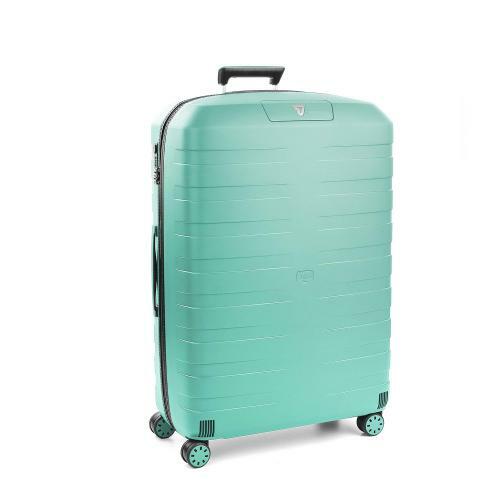 The range's lively colours such as orange, sky blue and green are the truly distinctive characteristics of this collection and match the colours of the Speed soft trolley and travel bag ranges perfectly making them a must have item for young travellers and all those who love glamorous accessories. 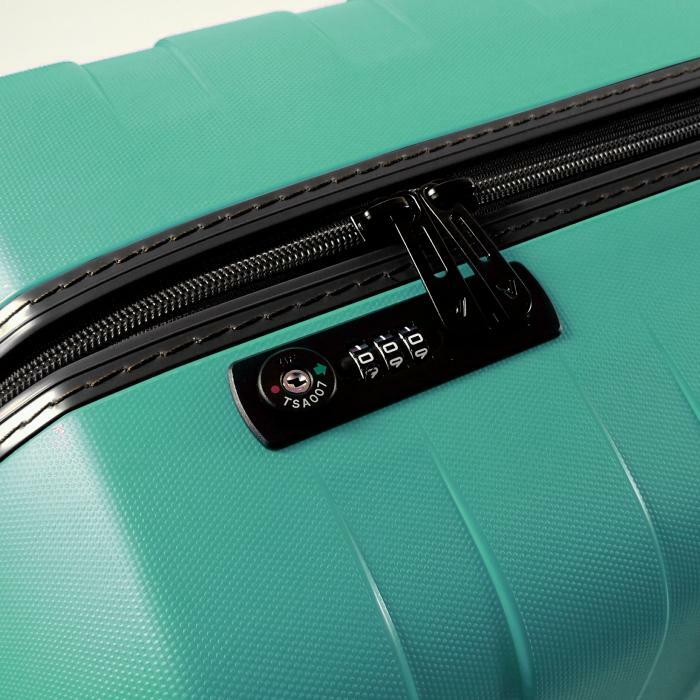 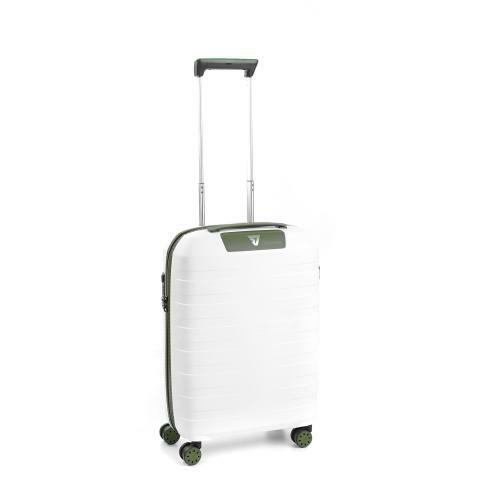 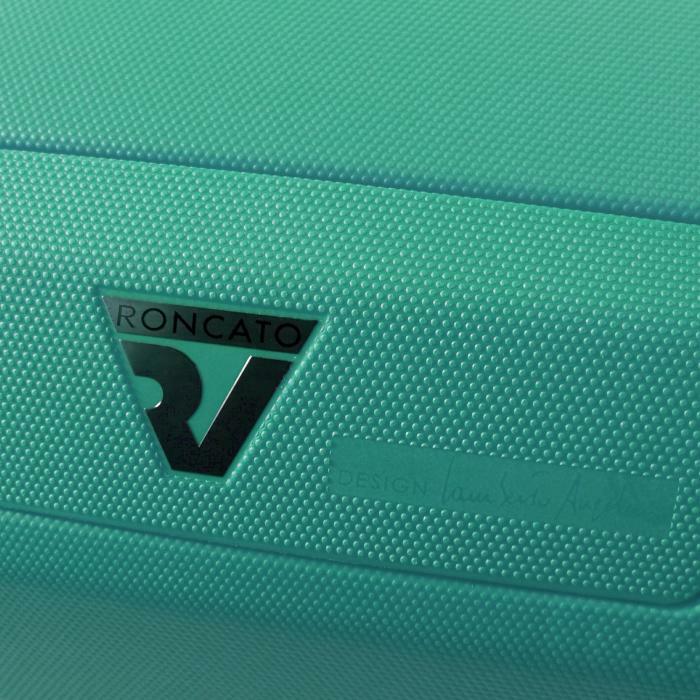 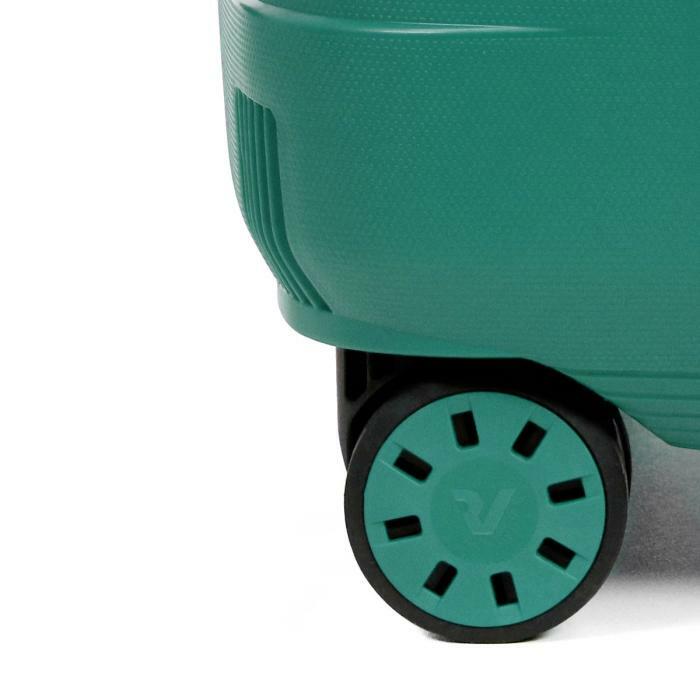 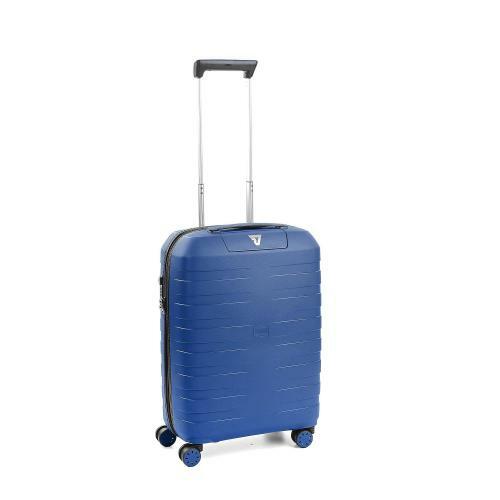 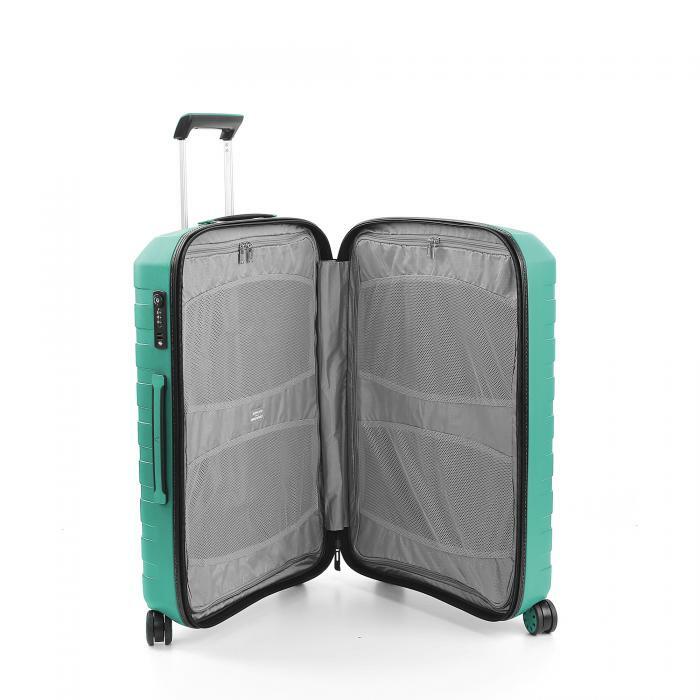 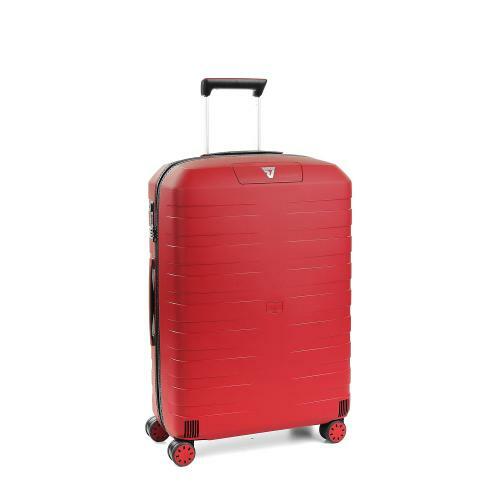 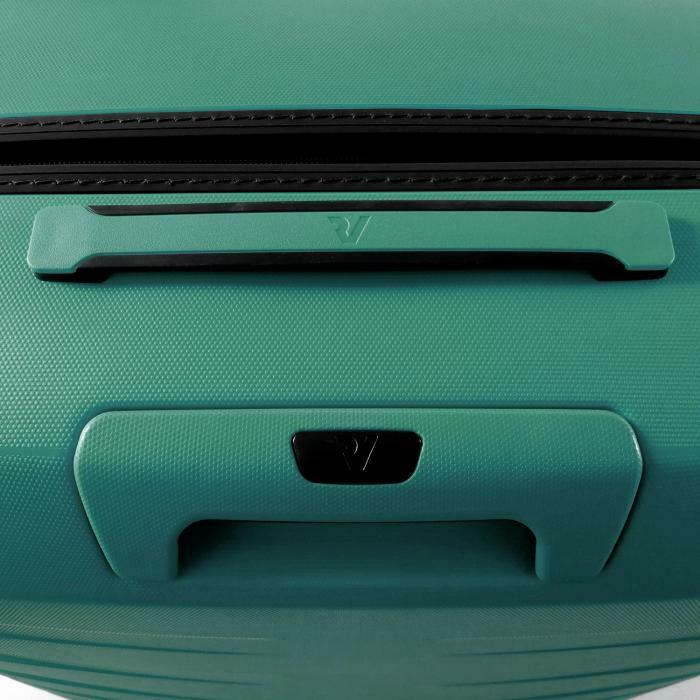 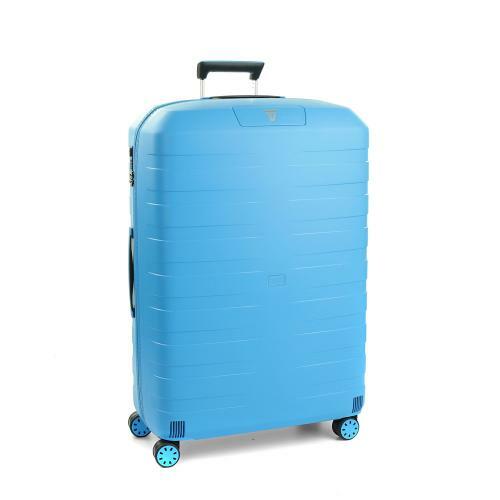 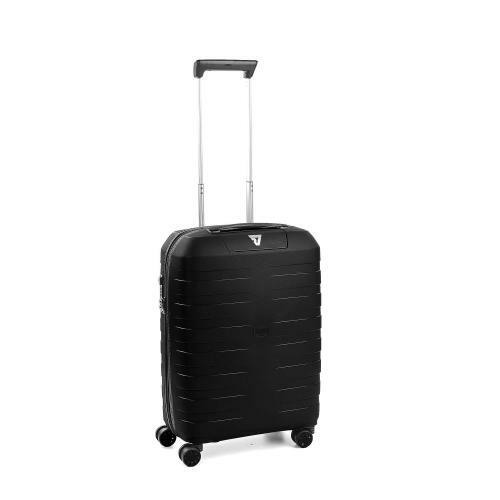 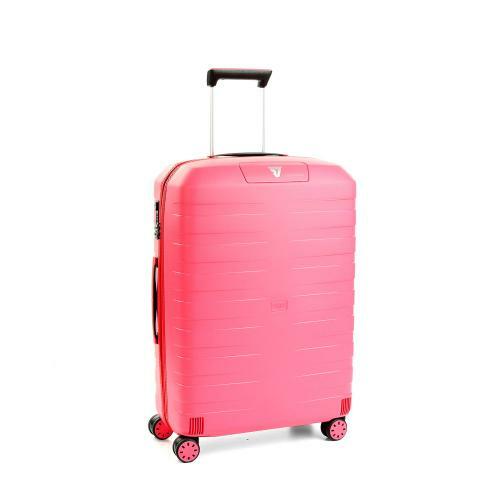 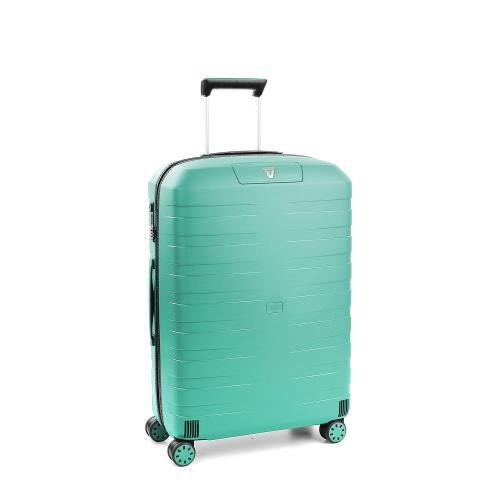 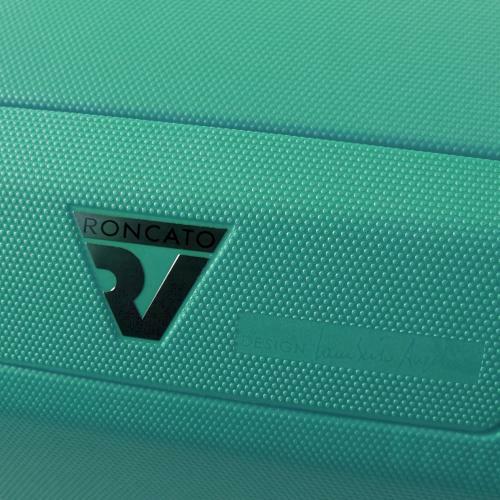 Polypropylene makes for ultra lightweight luggage with extraordinary resistance and flexibility which is totally recyclable and shock resistant.